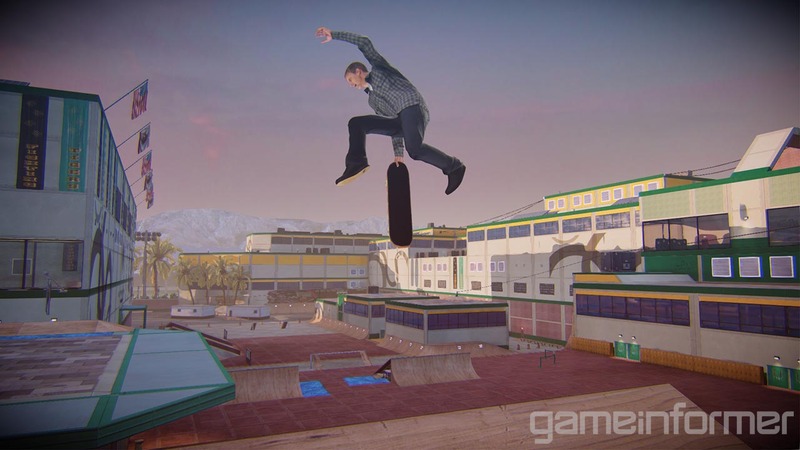 This months issue of GameInformer has officially revealed the return of Tony Hawk and a “return to the classic gameplay of the series heyday”. So far no official release date has been confirmed, only that it will be released later this year on PS4 and Xbox One, with the PS3 and Xbox 360 releases coming shortly after. Not a lot is known about the game at this moment in time, but we do know there will be solo and co-op play which will flow seamlessly from online to offline play. Some of the Pro Skaters appearing will be Nyjah Huston, Aaron Homoki, Ishod Wair, Riley Hawk, Lizzie Armanto, Chris Cole, David Gonzalez, Leticia Bufoni, and Andrew Reynolds. 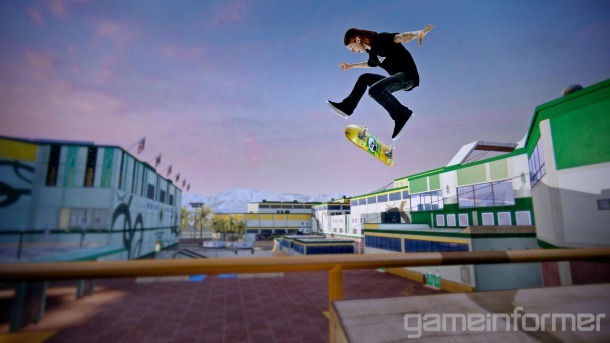 Check out the full article over on GameInformer for more information and more screenshots. I’m actually quite excited about this. 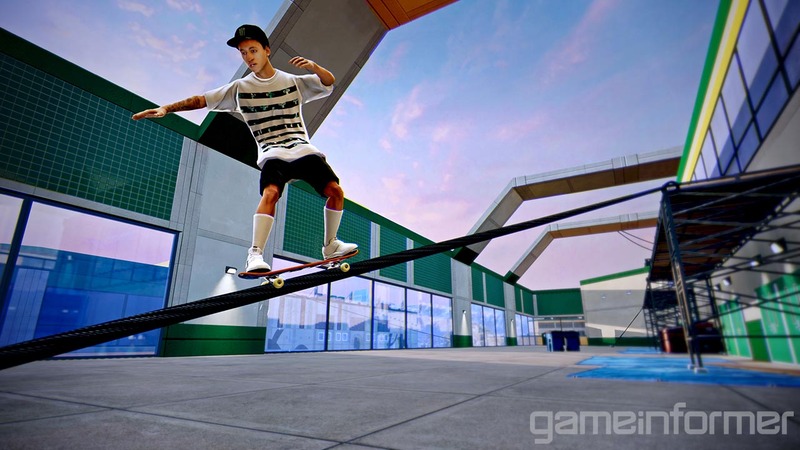 The original Tony Hawk’s games were brilliant fun, and I hope they manage to capture that feeling with this one. Reynolds is the only one I’ve heard of, and that’s due to the fact he was in it from the start. Man would like Rune Gilfberg to be in it. Christ Air was such an awesome move. We’re getting old, I guess.